The DRS is a non-mydriatic fundus camera. 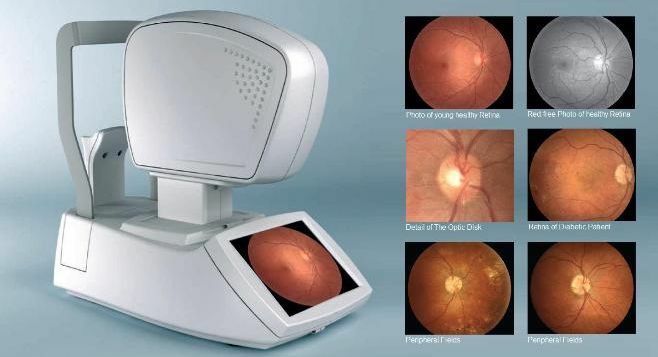 A fully automated device, the DRS captures digital images of the central retina without pharmacological pupil dilation. Our Doctors uses these images for screening and monitoring of eye diseases like glaucoma, optic nerve abnormalities, diabetic retinopathy, hypertensive retinopathy and macular degeneration.